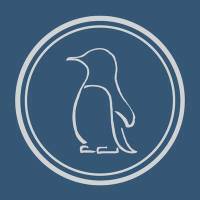 Digital Penguin is a small boutique studio focusing on bespoke solutions. We work with you every step of the way to craft a tailored product that precisely fits your needs. We design and develop custom websites and apps that function beautifully on every device, whether it's on a desktop, tablet or phone. From visual execution to user interface, we thrive to provide the best possible digital user experience for your business. We specialise in solutions that embrace the power and user-friendliness of the MODX framework. We're dedicated to contributing to the MODX open source community and recently released the popular LocationResources extra that's now available for everyone to use. Based in bustling Hong Kong, the studio was founded by acclaimed designer Fantanely Wong and multi-disciplinary developer Murray Wood. Together they bring over 20 years experience in functional design trends and innovative web technologies. 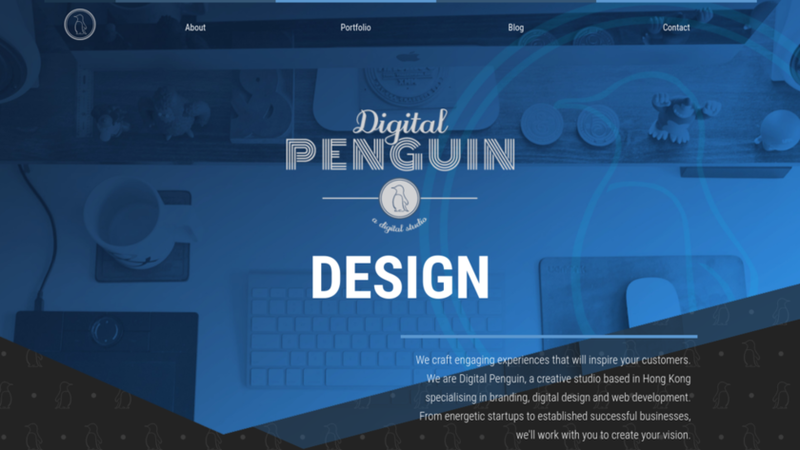 Digital Penguin—Digital Penguin is a boutique web development agency in Hong Kong specialising in MODX.